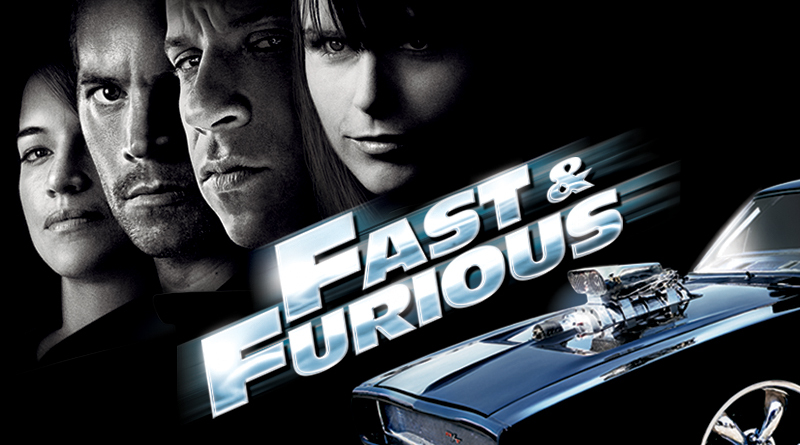 The Fast and Furious franchise has been a long-standing feature in cinema, with a cinematic lifeline spanning over a decade. With its explosive beginnings in 2001 earning $207.3 million on a budget of $38 million, it has continued to resurrect itself every few years, with three films already being planned in the future with a potential female lead. Fast and Furious, released in 2009, was the fourth instalment in this long-running cinematic warhead, and brings back the main cast for another race dream team. Featuring Paul Walker as Brian O’Connor, we follow the action as he teams up with Dominic Toretto (Vin Diesel) to bring down a heroin importer by gaining access to his operations. This is the 10th anniversary for this film (feel old yet?) and in celebration of this: bring your friend’s round for a night of high stakes and racing excitement.